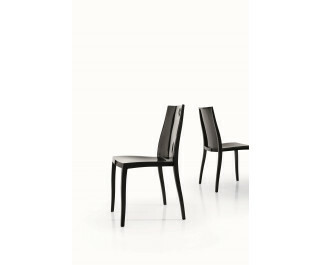 Pangea is a stackable chair made of glossy transparent or smoked polycarbonate. It is also available in the versions with a glossy polyamide finish in plain black, plain white and plain red. Stable and resistant to atmospheric agents, it is suitable for indoor, outdoor and contract use.